Jataka is a remote village in Tofa Local Government Area, with a population of about 13,460 inhabitants. 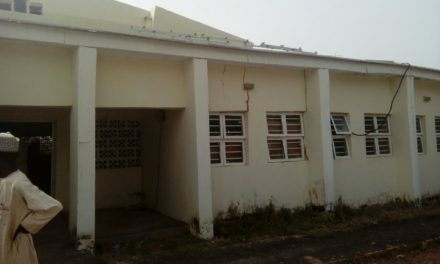 The community has been deprived of a functional health facility, not even a common dispensary found in other remote areas. 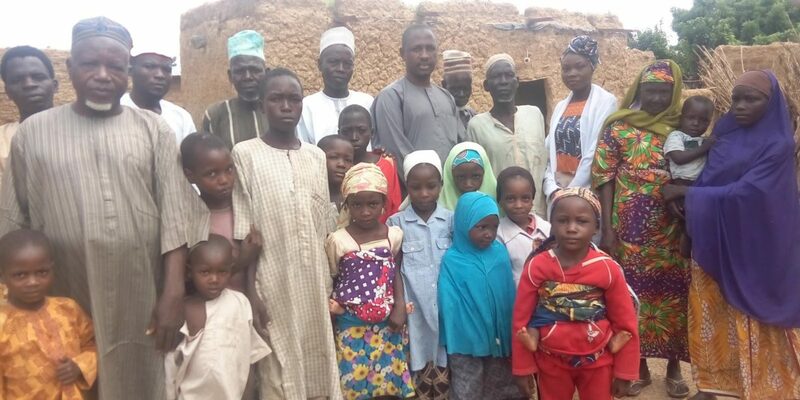 The closest health facility is Murtala Muhammmad Specialist Hospital in Kano metropolis about 45.8KM away. Due to this huge marginalization coupled with lack of access road to the closest health facility, members of Jataka community have recorded losses of so many lives including women and children. 25/09/2018: FTM Team sent a Freedom of Information request to Tofa Local Government Chairman, requesting for project implementation data on the construction of primary health care at Jataka. Find it here. 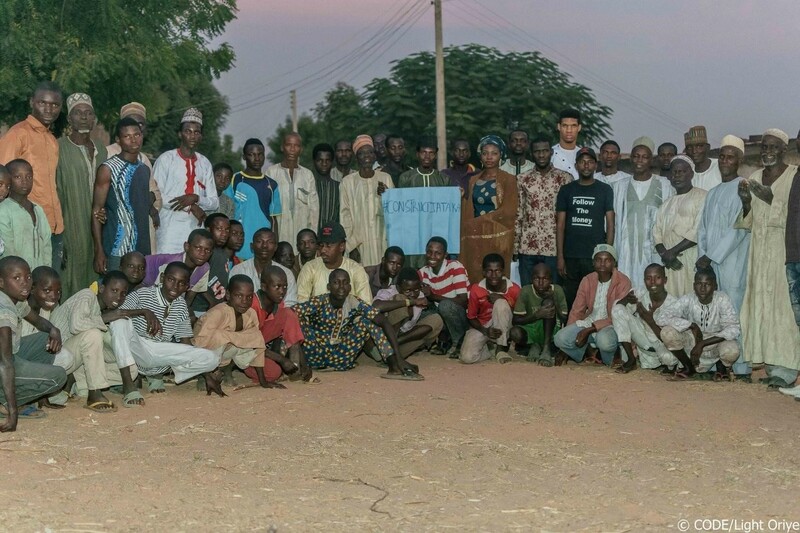 25/09/2018: FTM team went to the community to create awareness about the project and assess project implementation. Find the report here. 25/09/2018: On getting to the community, FTM observed that the project has not started and the community was not aware of the local government council’s plans to construct the PHC. 25/09/2018: Saude Danladi, a Traditional Birth attendant said “We have lost countless women due to the lack of maternity in Jataka. All our women used to give birth at home due to the distance to the hospital”. 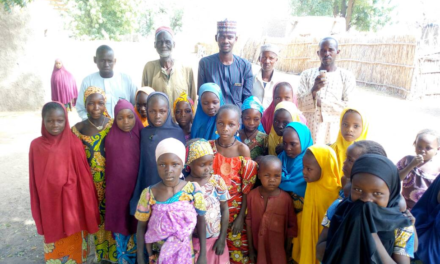 25/09/2018: “I lost four children to the cold hands of death to treatable and preventable diseases due to the lack of hospital in this community” Usaini Garba Danamar the Youth leader said. 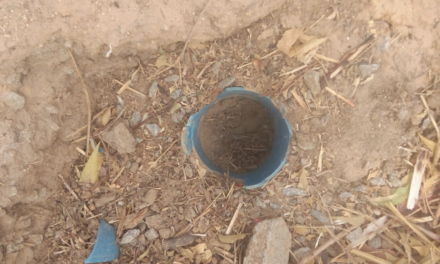 25/09/2018: According to the community leader, “the only hospital we have is dilapidated and most of the community members go to Murtala hospital in Kano municipal and other neighboring communities”. Watch full video here. 25/09/2018: Jataka community members said they will nominate 5 people to go to Tofa Local Government Council to interact with the chairman who happens to be from the community and appeal to his council to implement the project within the scheduled timeline. 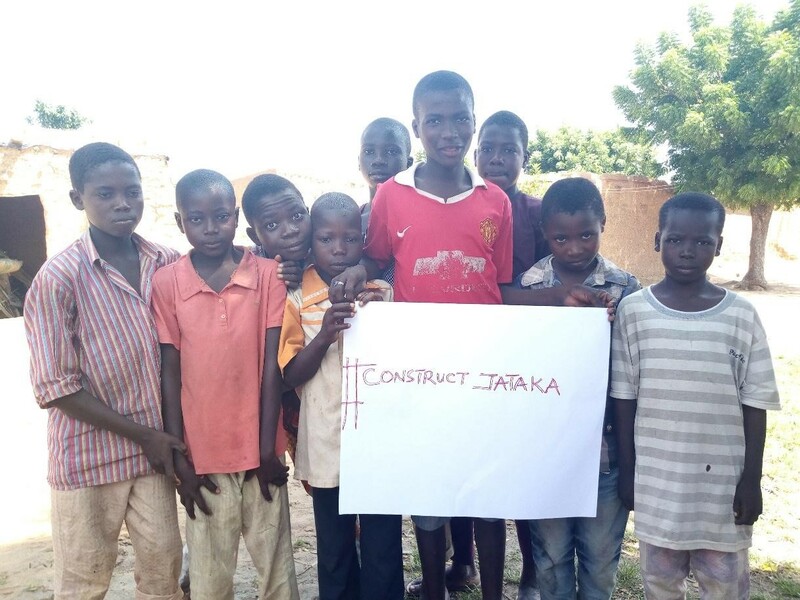 14/10/2018: Follow The Money community champion goes to speak on Aminci Radio about the #ConstructJataka campaign while engaging the community members. Listen here. 24/10/2018: Follow The Money Team went to Tofa Local Government Secretariat for campaign meeting with the Chairman Nafiu Garba Yarimawa. 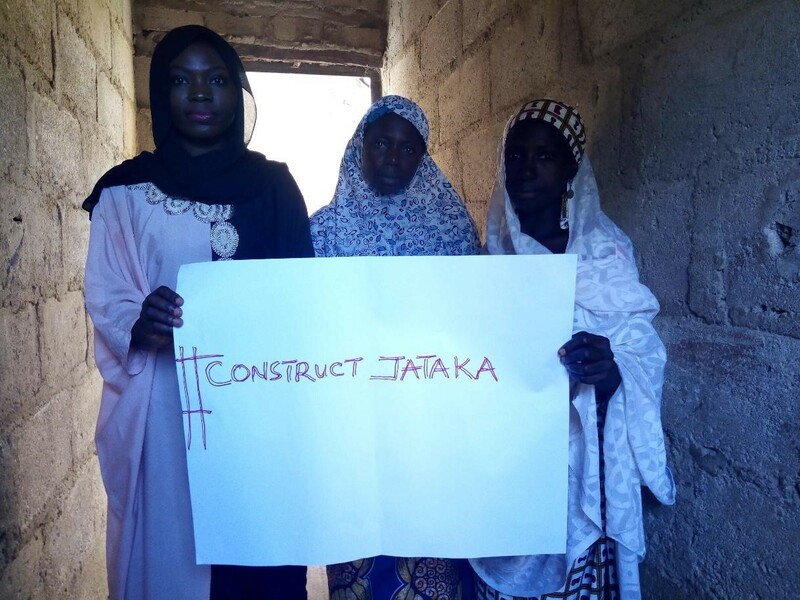 Our previous media engagements on radio and Televisions made Tofa Local Government Council to expand the #ConstructJataka due to the feedback from listeners to include Lambu – Jataka -Yarimawa road at the cost of N450,000,000. At the moment the council has sent a memo to the Ministry for Local Government for release of the funds. Both projects will kick off at the same time. 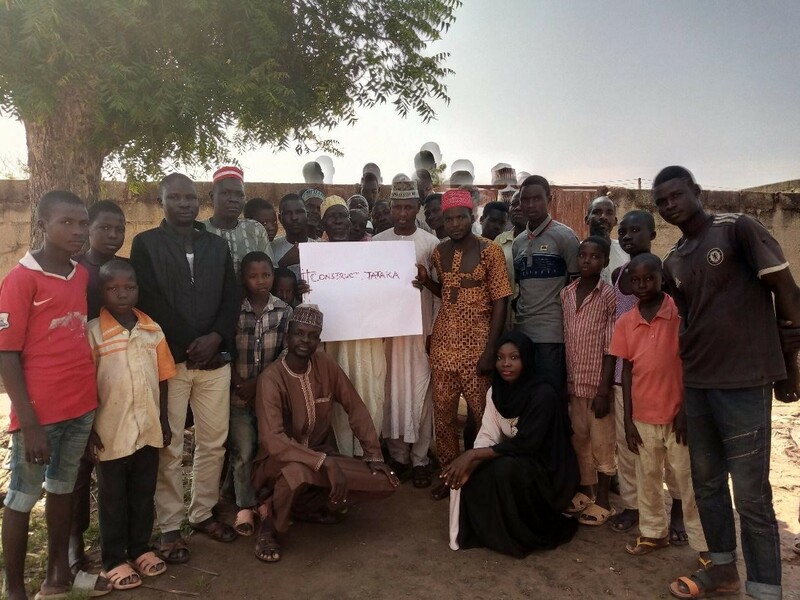 22/11/2018: Kano State Follow The Money organized a town hall meeting bringing all the stakeholders concerned with the implementation of the school project to discuss issues relating to the project. In attendance were: representative from the Local Government, village head, youths, women, and media. Read the full report here. 22/11/2018: Despite several promises to attend the Town Hall meeting, Alhaji Nafi’u Yarima The Executive Chairman of Tofa Local Government failed to show up and didn’t send any representative.